We don’t recommend anyone but a trained, certified technician service any high voltage systems. High voltage is dangerous, and should be treated as such. The Prius attracts a technically savvy crowd, doubly so for those with an adventurous DIY spirit. While we applaud the owner that works on their own vehicle, servicing a hybrid high voltage system can be dangerous and shouldn’t be approached casually. 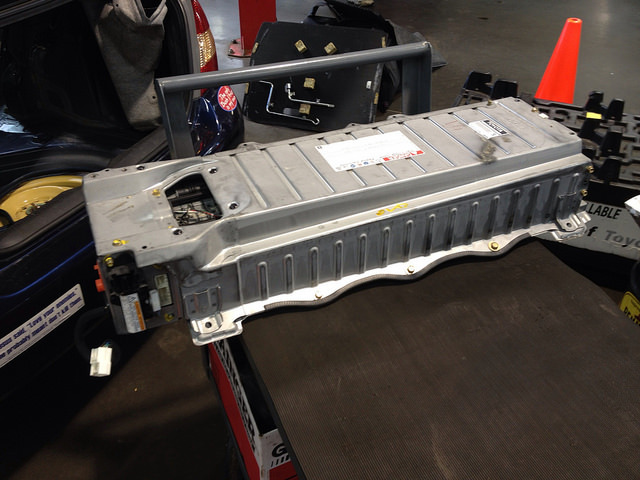 Here’s a good thread over at PriusChat about rebuilding a 2nd generation Prius HV battery that shows how tricky it can be. 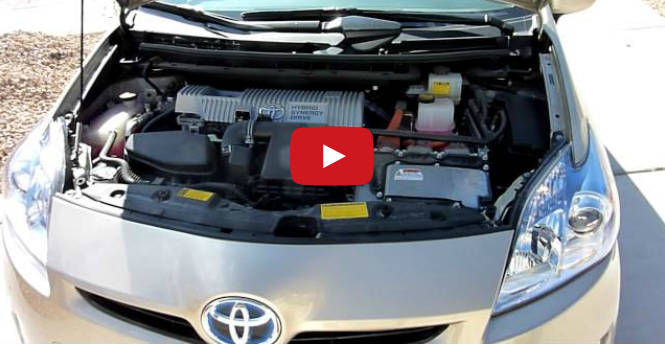 In the linked thread, the owner disassembles and replaces individual modules of his Prius’s battery pack, running into (and figuring out) numerous issues while rebuilding his battery. He encounters issues with module variance, fellow contributors end up damaging battery components, and all had to purchase specialized charging and monitoring equipment. It is a great read and the owner did a great job fixing the battery (helping the community along the way as well), but CARspec can’t recommend the average owner consider individual module replacement as anything more than a temporary fix for their battery woes. Little to no warranty is available on module replacement. 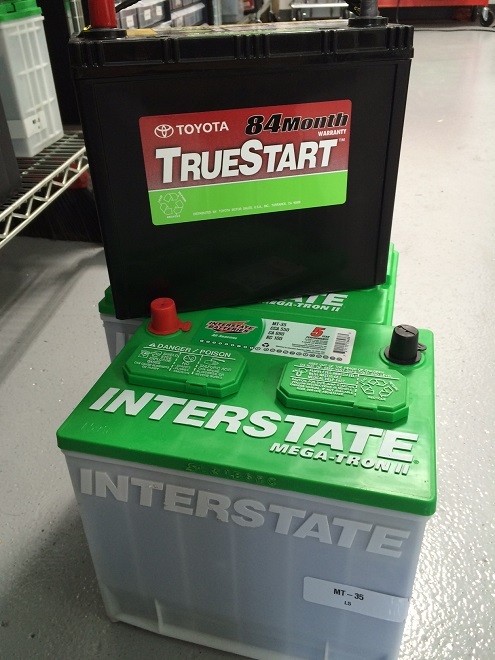 CARspec’s rebuilt HV battery supplier Dorman offers a 3-year, unlimited mileage warranty for non-fleet HV batteries, and a 1 year, unlimited mileage warranty on Toyota/Lexus OEM new hybrid batteries. CARspec continues to recommend factory new as the best, most reliable option of HV battery replacement. Featuring all new cells, the battery will likely last the rest of the lifetime of the vehicle. Dorman’s rebuilt batteries also offer a more cost-conscious alternative and solid warranty as well. You can read more about rebuilt Dorman batteries (formerly Re-Involt) here.